Whether travelling alone or in a couple, family or group in Blackstone Treks & Tours we offer you private tours perfectly adapted to your timetable and interests. We provide a comprehensive tourist service that allows one to enjoy and receive information in every excursion not like the “big group scene”. 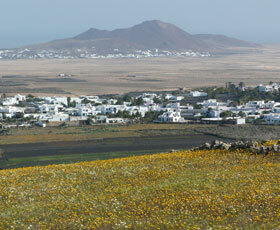 Enjoy the beauty of Lanzarote with your own exclusive guide. A guide that adapts to your personal tastes and needs. The freedom to choose dates and times convenient for you. 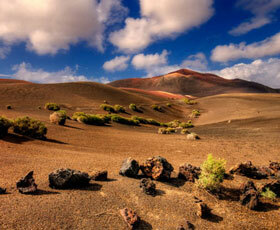 We make a point to focus on the topics that interest you on the tour. 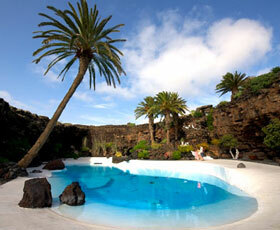 We provide all the information and more on each trip plus personalized advise. You can create your own programme, tailored to your own personal tastes and preferences, in order to make the most out of your trip. 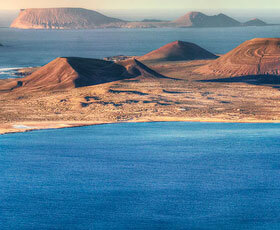 Get in contact with us and let our professionals to help you to design your trips in Lanzarote.